Here you’ll find everything you need about Portage Park Animal Hospital & Dental Clinic and how we can help you. 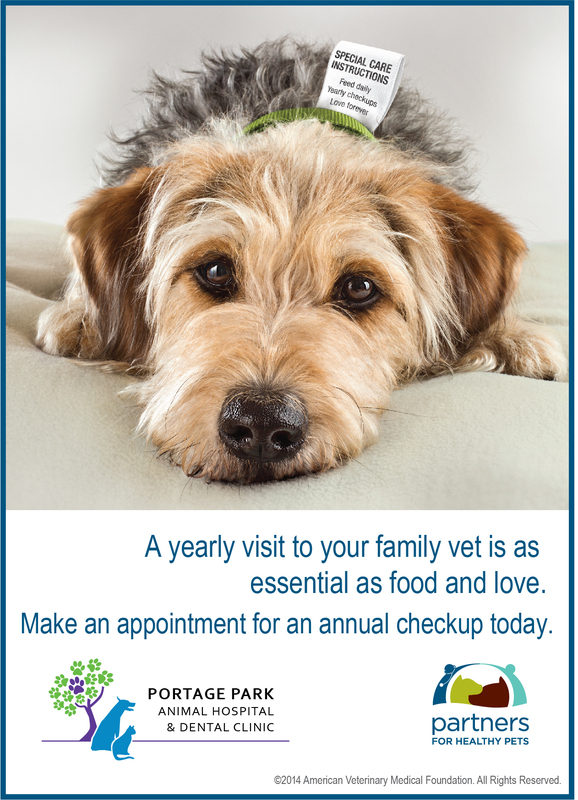 We have online forms for everything related to our Chicago veterinarian clinic, and information, including a virtual office tour and what to expect in your visit. If you need to refill a prescription, please click here.